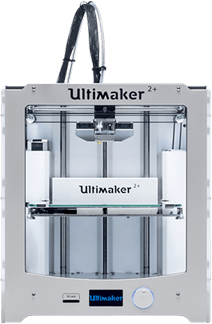 Add the SolidWorks plugin to export models to Ultimaker Cura with one click. 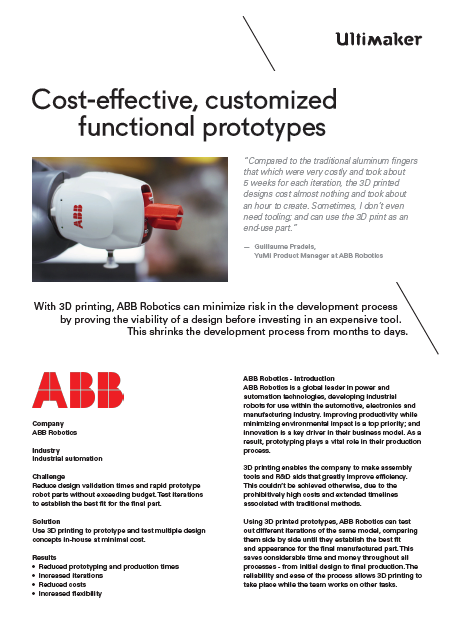 The plugin has the ability to read SolidWorks-specific formats, such as .sldprt and .asm. 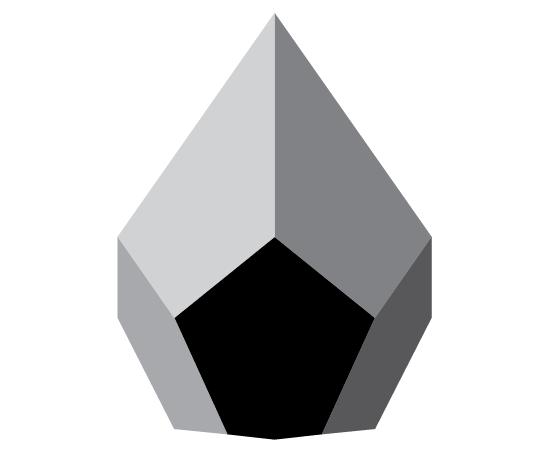 By using this plugin, time consuming steps such as exporting, file conversion, and re-importing between different software packages can be sidestepped. 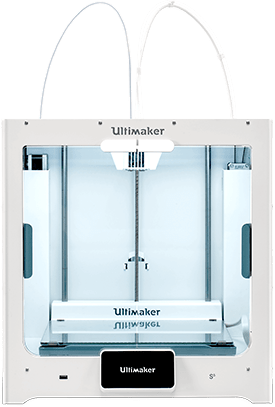 Ultimaker Cura creates a seamless integration between your 3D printer, software and materials to achieve perfect prints every time. 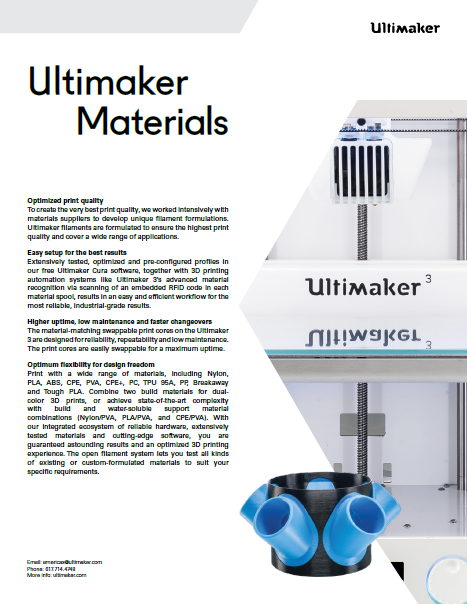 Video: This video walks you through the basics of preparing your model with Ultimaker Cura. 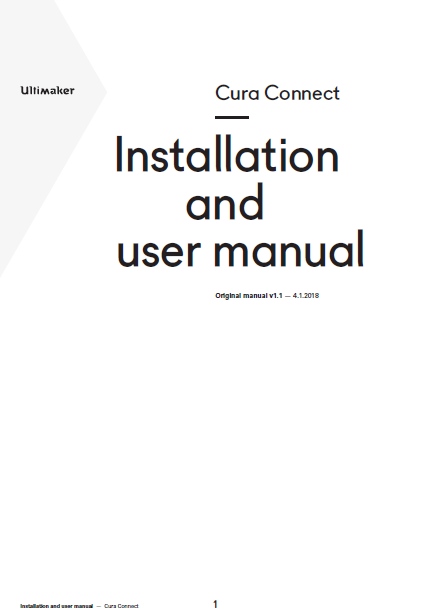 Every model you design for print must be translated by Ultimaker Cura into instructions your 3D printer will understand. 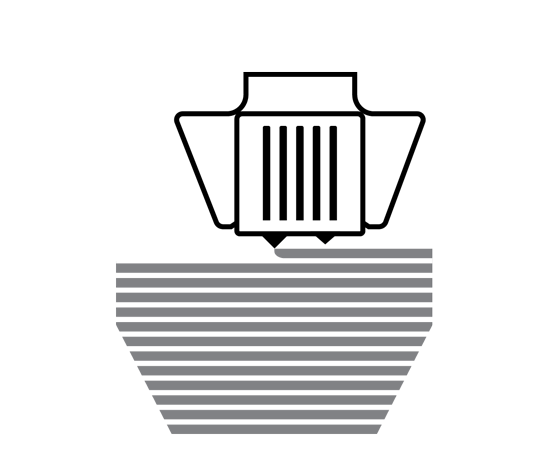 It does this by slicing your model into thin layers and saving the file ready for printing. Here’s the process in a bit more detail. 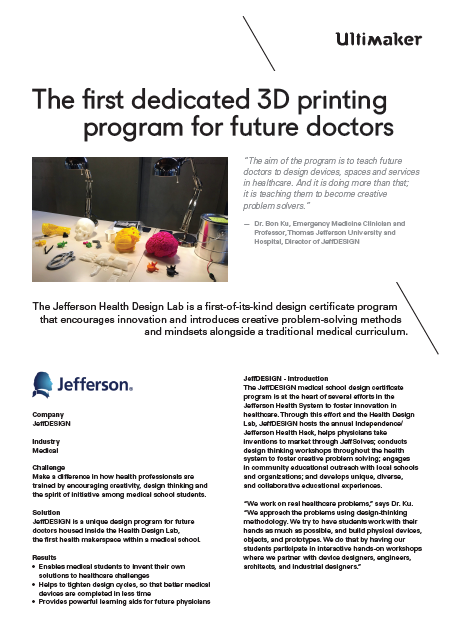 The first thing you’ll need is a 3D model. 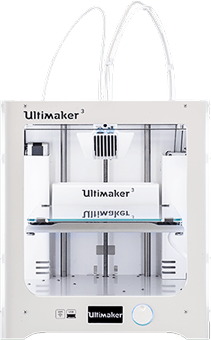 Ultimaker Cura works with STL, OBJ, X3D or 3MF file formats out-of-the-box. 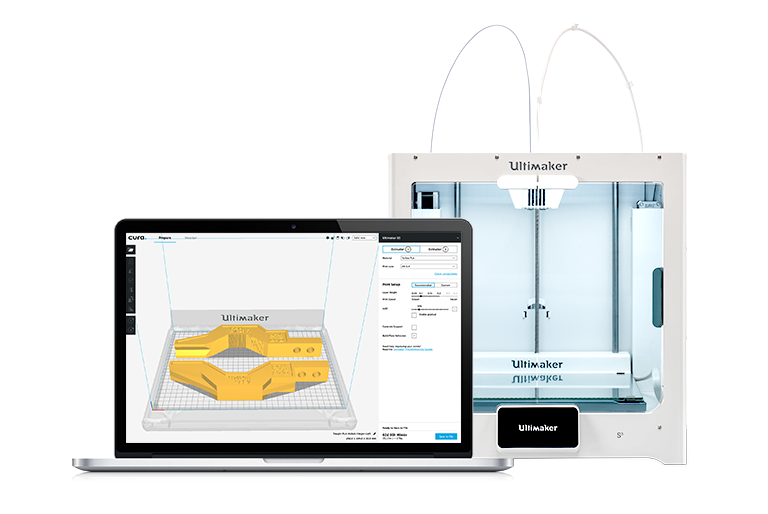 Within moments, Ultimaker Cura slices your model ready for print. You can preview it, scale it and adjust settings as you’d like. 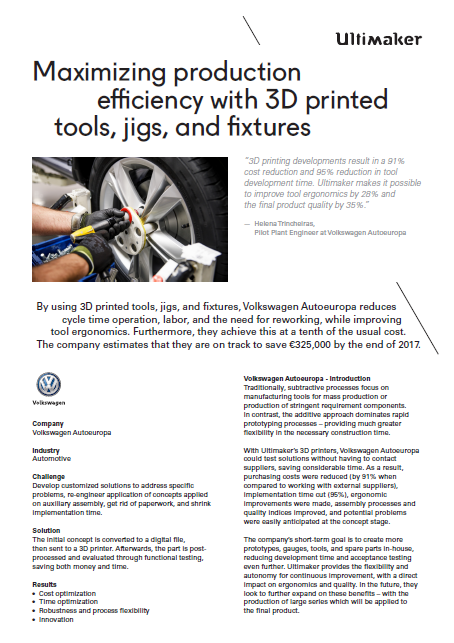 Send print jobs remotely using a network-enabled Ultimaker 3D printer, or save files to a USB stick or SD card. 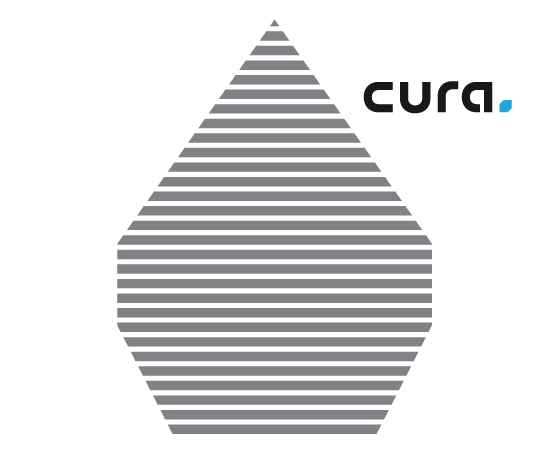 Cura Connect lets you manage your entire 3D printing workflow with ease. 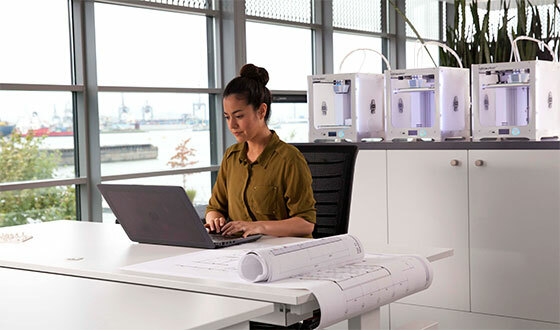 Start print jobs on multiple network-enabled Ultimaker 3D printers, monitor progress, and keep track of maintenance operations, all from a single interface. 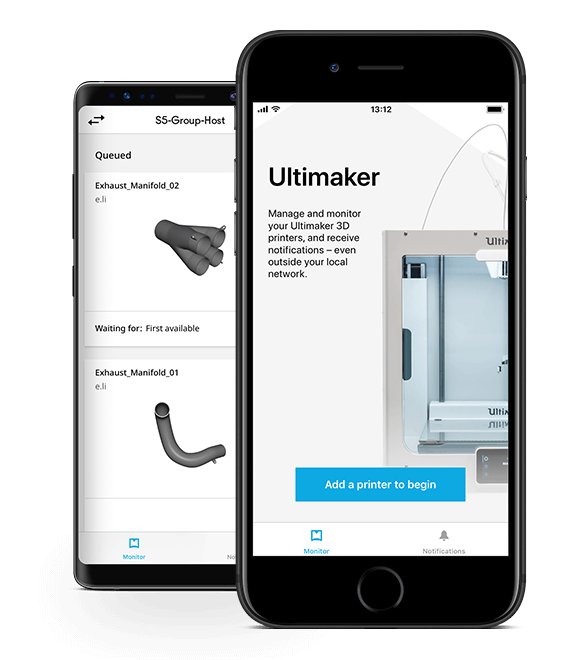 Control and monitor your network-enabled Ultimaker 3D printers with the Ultimaker app, plus receive live notifications on your print’s progress wherever you are. Download the app for free on the App Store or Google play.